You might have heard about infinity pool, but never an infinity hot spring - gaze at its horizon over the water, soak your body and feel yourself connected to the sky. This gorgeous open-air onsen will complete your stay at Hakone. 6F "UKIGUMO" - located on the 6th floor, is an “infinity hot spring” which is similar to infinity pools with nothing obstructing the view. 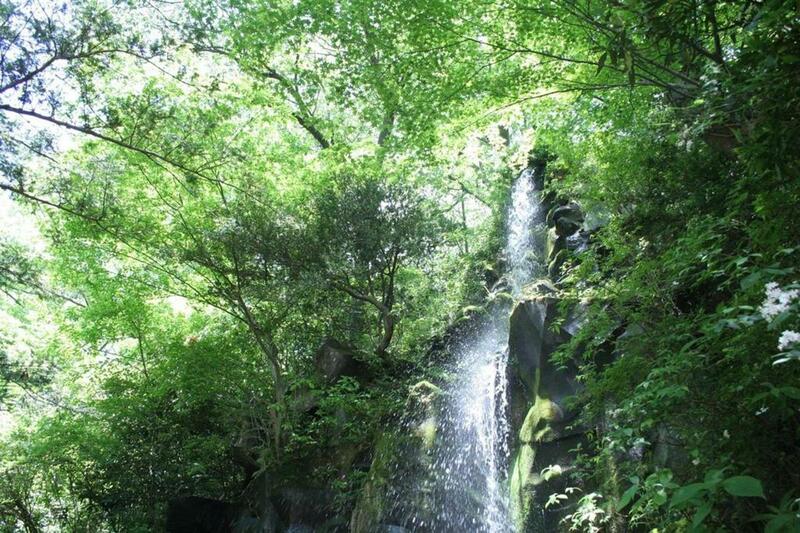 5F "KURUMAZAWA" - located on the 5th floor, guests can enjoy this hot spring bath in a forest while gazing up at a waterfall. * We are sorry that we refuse the admission to person who has tattoo, is member of gangsters, and person who is overdrinking. * For the guests who are not used to Japanese Onsen, we have rental of Yuamigi (bathing wear ) at reception desk.